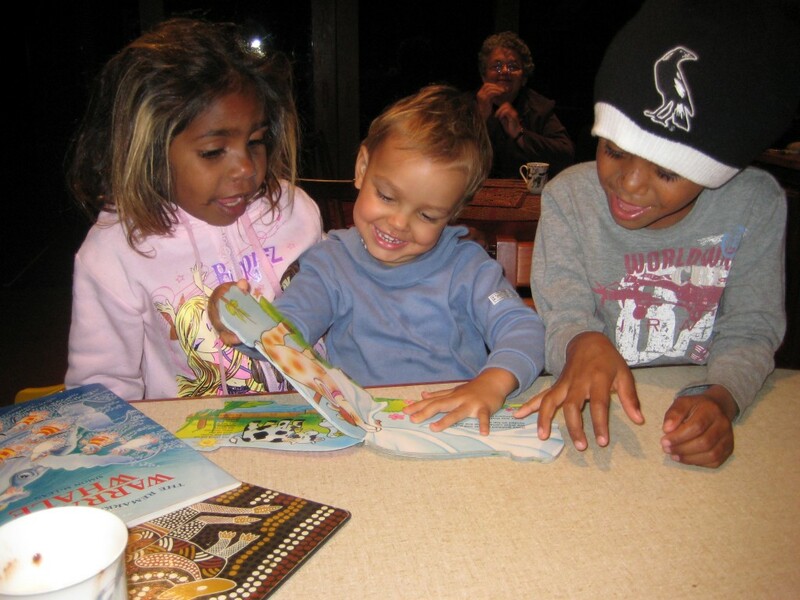 Our CEO, Jane Vadiveloo and our Chair, William Tilmouth, founded Children's Ground in November 2011, with the belief that all children in Australia should be honoured and grow into adulthood with control over their own social, political, economic and cultural future. Children’s Ground honours those who have come before us, continuing the work and vision of Elders and community leaders past and present. Children's Ground was established in November 2011 in response to a system that is failing those living with the greatest disadvantage. There are too many communities in crisis due to failed social policy, the impact of colonisation and intergenerational trauma. The considerable efforts made in recent decades, by many people of goodwill, have failed to overcome this crisis. In many ways, the situation has actually deteriorated. The ability and vision of people often gets lost underneath the struggle for survival in a system that responds to a ‘problem’ rather than a person. On top of this, people are often fearful or lacking confidence and many face language and cultural barriers. In communities like this, the impact on children and families is devastating. My overwhelming experience, however, is that these communities are filled with people of intelligence, inspiration, aspiration and vision. The solution lies in backing their abilities, listening to them and trusting their solutions. It is possible to change – to approach communities with humanity and with the resources needed for children to thrive. Nobody wants to live in poverty. We know which programs work well and which are failing. Children’s Ground has been designed to scale up the successes and redress the failings, combining grassroots practice and experience with leading international evidence and practice. Children’s Ground responds to the economic, social, political and cultural life of each child in a community, from early childhood to adulthood. We deliver learning in stimulating landscapes, including the factors critical to early childhood development and the best practice principles of 21st century education. 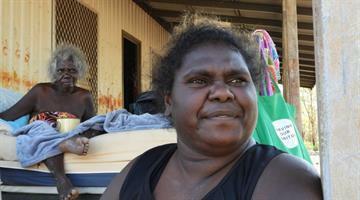 The Mirarr people of Kakadu, West Arnhem, in the Northern Territory of Australia were the first to lead this change. 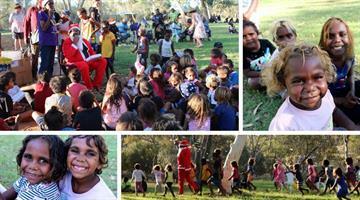 Through their organisation, the Gundjeihmi Aboriginal Corporation (GAC), they committed their own money and resources to deliver the Children’s Ground System to all Bininj (Aboriginal) people in their region. 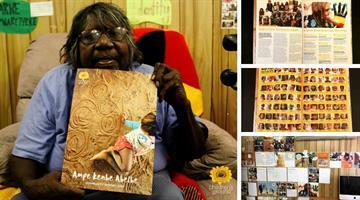 Arrernte grandmothers and Elders in the town camps and northern outstations of Alice Springs are too calling for a different future: one that allows their children and grandchildren to know their land, language, culture and identity, have the skills for success in the world, enjoy health and wellbeing and make the best of themselves. They want their children to be ‘strong both ways’ – and the children want this too. Children's Ground is a long term, stable commitment to people and their vision for a different future, backed by appropriate resources. With this commitment we can achieve deep and enduring change in a generation.